Tips and a Demonstration from the pros! Welding Tips and a Demonstration from the pros! 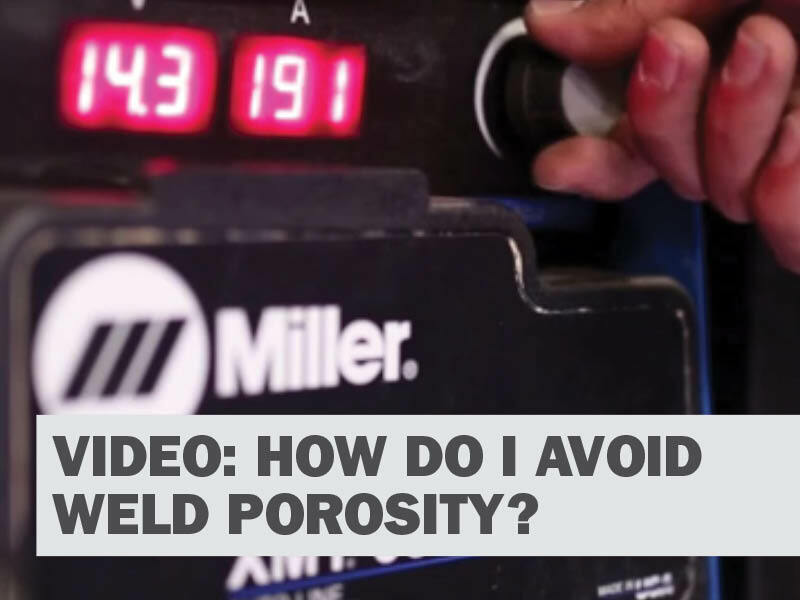 How to avoid weld Porosity. Our specialist Filler Metal team demonstrate how to avoid weld porosity and more by considering the correct welding techniques, settings, preparation and product selection.